Looking to buy a new Volkswagen from us at Platinum Volkswagen? 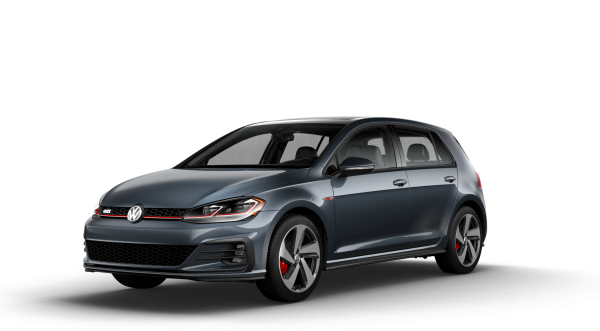 Get an in-depth look at the new VW model you’ve got your eyes on by reading our informative vehicle research pages. 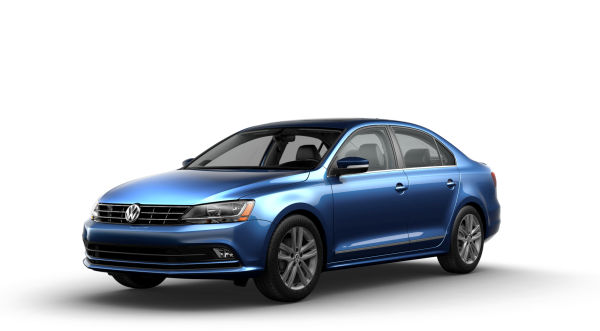 Once you’ve found the right Volkswagen model and trim for you, browse online inventory to see what we have in stock. And don’t forget to check our current new vehicle specials for amazing deals on select new models. Contact us now to get your car buying process started or make the short drive down and visit our dealership in Hicksville, NY for a test drive today!